Hazelhurst is an immaculately presented 3 bedroom property, located on the outskirts of St Peter Port. Having been modernised in recent years, the property still retains its original charm and character and is thoughtfully laid out over three floors. 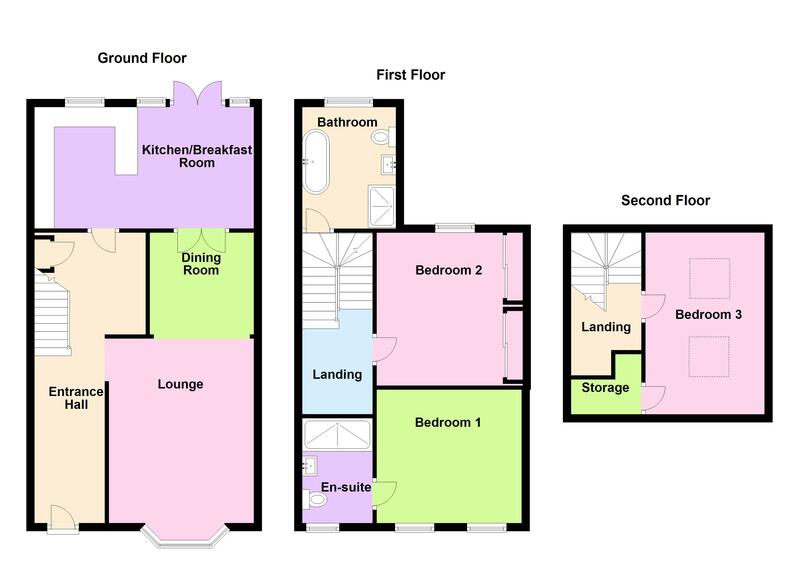 The accommodation is light and spacious with a lovely kitchen/diner, separate lounge and three double bedrooms. The home also benefits from an enclosed garden at the rear and a decorative garden to the front, along with two parking spaces and ample on street parking in the area. Call Cranfords today to book your viewing on 243878! 26'8'' x 12'. Wood burner. 16'9'' x 10'. Bar stools. Appliances include Zanussi double electric oven, Schott Ceran halogen hob with extractor, Zanussi fridge/freezer, Zanussi dishwasher, Hotpoint washing machine/tumble dryer. Main drains, electricity, water and gas. Gas central heating.